The holidays are an important time for people to be connected with their friends and family and Messenger is an easy way to coordinate activities and keep in touch. All of these fun features will be available over the holidays. 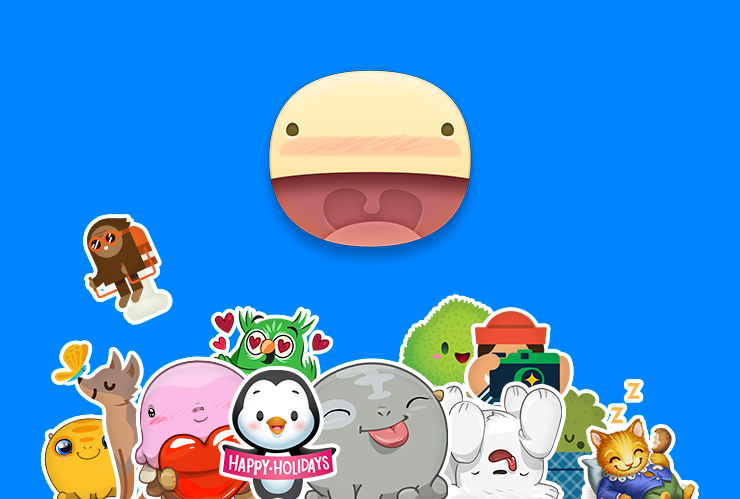 Stickered for Messenger is now available in the Play Store and in the App Store.